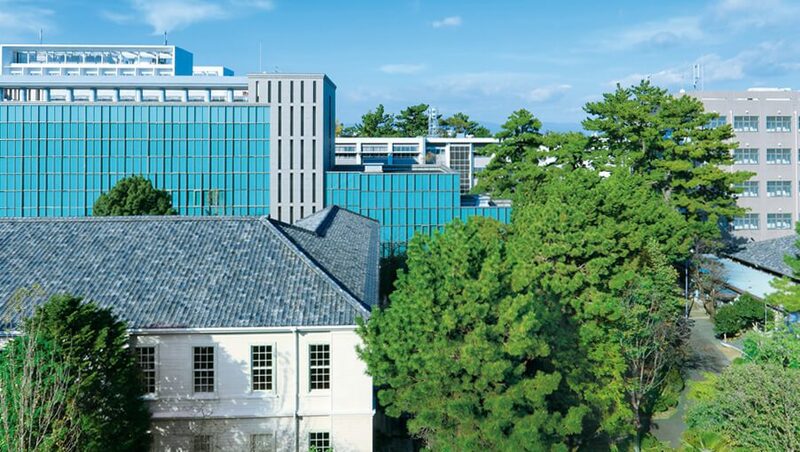 As indicated by the name, the university is located in Aichi Prefecture in central Japan. Toyohashi is on the Shinkansen "Bullet Train" line, roughly midway between Tokyo and Osaka. 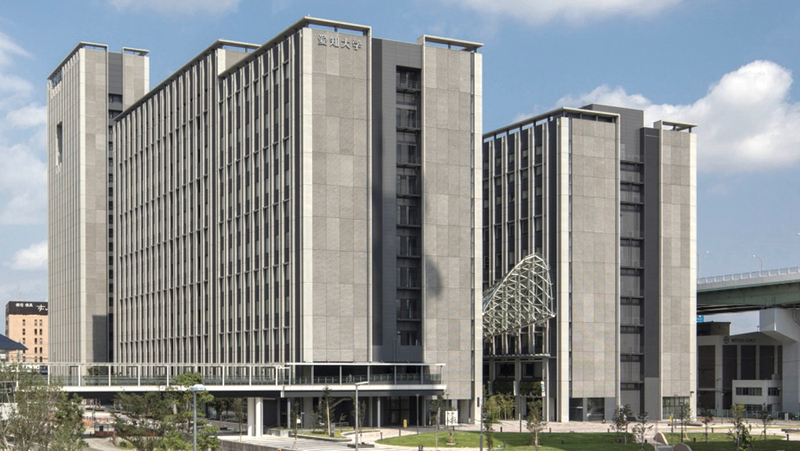 The nearby city of Nagoya is the chief center of the Chubu region, and one of the major industrial areas of Japan. 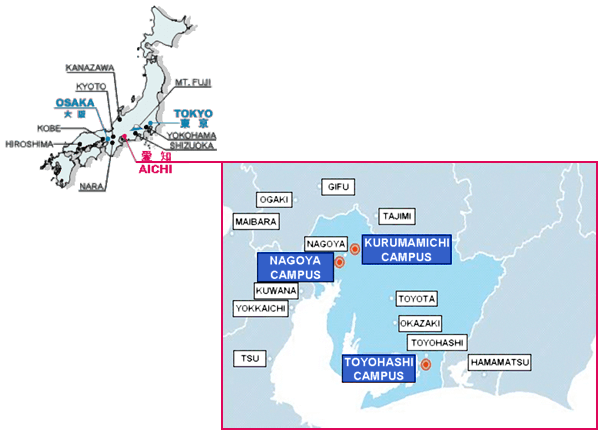 The university has campuses in Nagoya , Toyohashi and Kurumamichi. 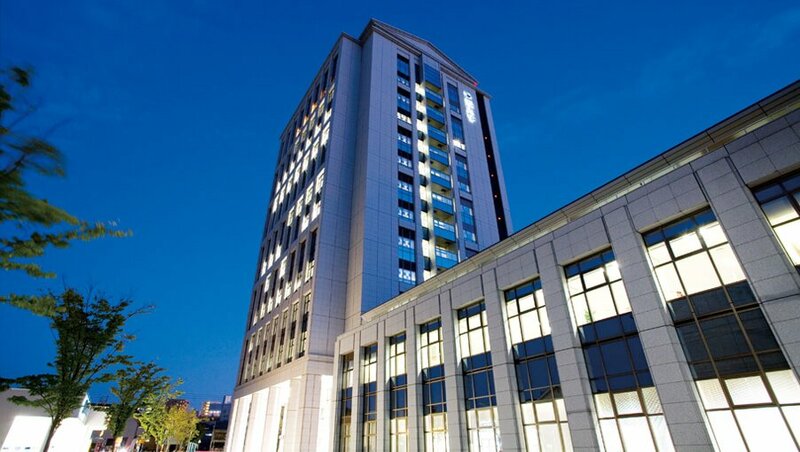 ・Shin-Toyohashi ⇔ AichiDaigakumae (6 mins) - The station is located by the campus gate.